THOUGHTSKOTO Thoughtskoto : FLYING TO THE US? YOU CAN'T BRING YOUR LAPTOP WITH YOU! FLYING TO THE US? 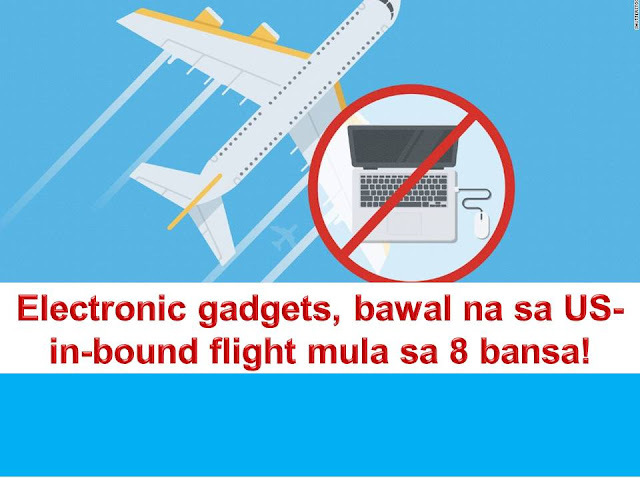 YOU CAN'T BRING YOUR LAPTOP WITH YOU! 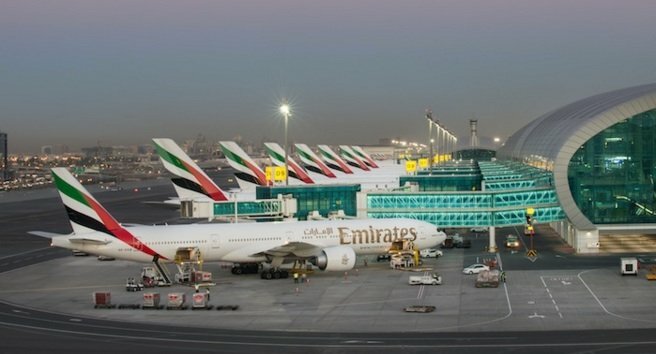 Dubai International Airport and its national carrier Emirates Airlines began implementing a ban on laptops and tablets on direct flights to the US. To be clear, you can still bring them via checked-in luggage. During one of the busiest travel weekends of the year, more than 1 million people are expected to pass through the busiest international airport as the city marks UAE spring break. An estimated 260,000 travelers were expected to pass through each day from Friday through Monday. 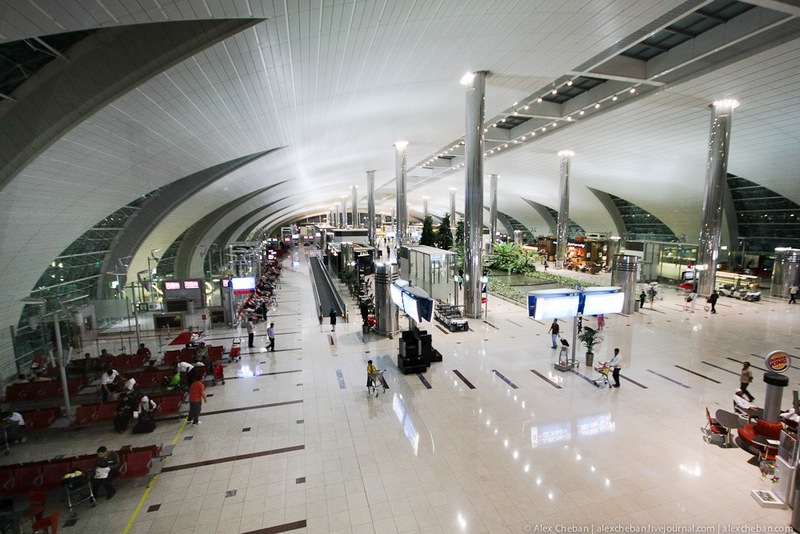 Dubai International Airport expects 89 million passengers this year. Emirates Airline at Dubai Airport. 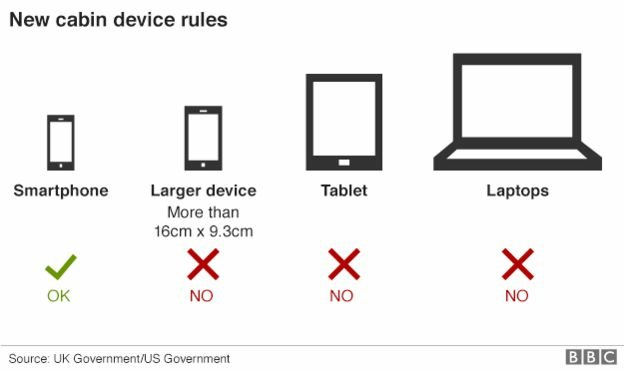 The United States announced a ban on all electronics larger than a standard smartphone on board direct flights out of eight countries across the middle East. 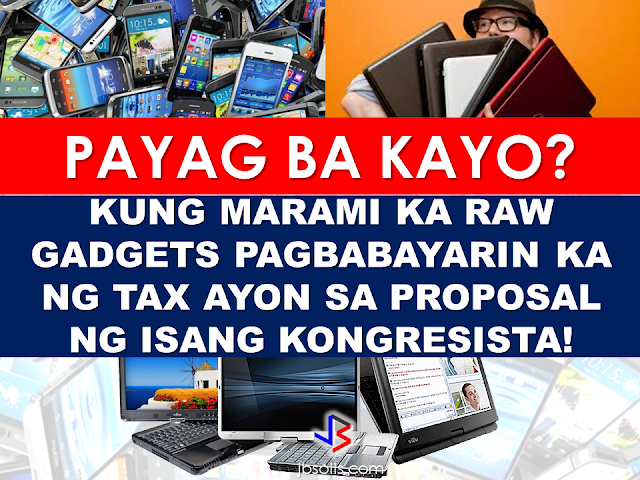 That means your tablet is banned too! 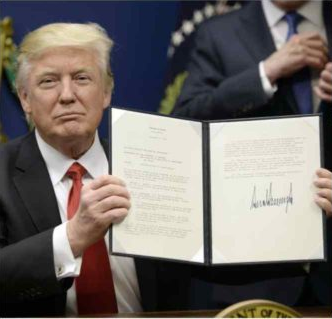 US officials would not specify how long the ban will last, but Dubai-based Emirates told AFP that it had been instructed to enforce it until at least October 14. The United States and Britain have cited intelligence indicating passenger jets could be targeted with explosives planted in such devices. All Etihad Airways guests traveling to the United States clear US Immigration and Customs at the US Preclearance facility in Terminal 3, the only one of its kind in the Middle East. 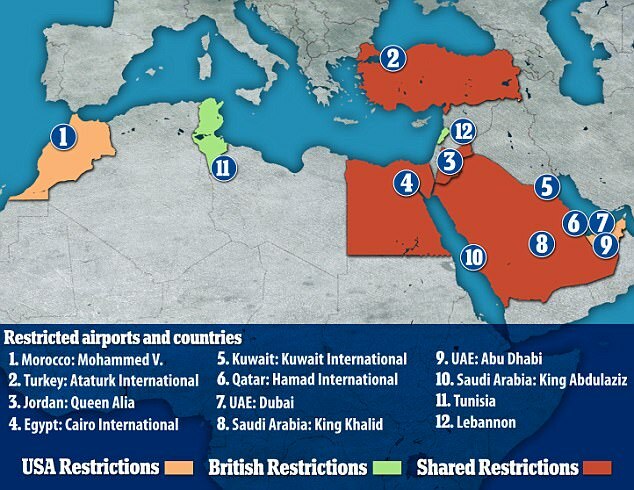 A source told the BBC news that the new measure would affect nine airlines operating in 10 airports.The new ban is imposed as a response to an unspecified terrorist threat to the US according to the US officials.